Ahead of his 'Obama's War' lecture Monday April 19th, Tariq Ali answers questions for the Brooklyn Rail. 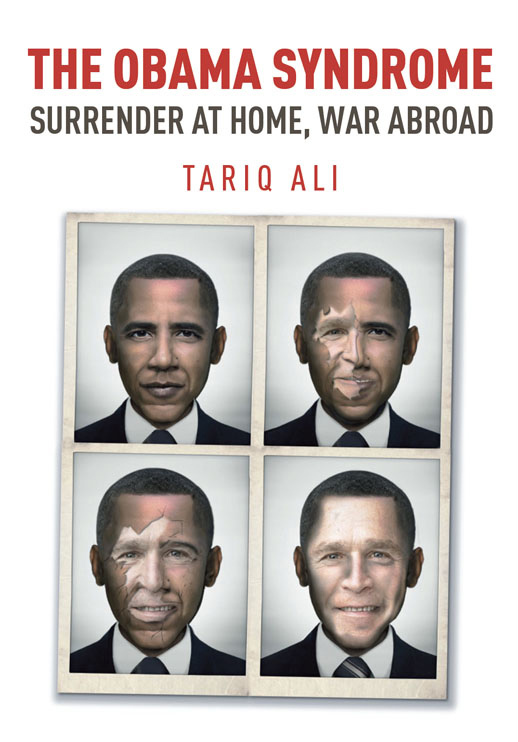 Ali's lecture will be part of the London Reveiw of Books 30th anniversary celebrations in New York this spring and will be followed in October by the publication of a new book, The Obama Syndrome: Surrender at Home, War Abroad. Visit the Brooklyn Rail to read the interview in full.